1. 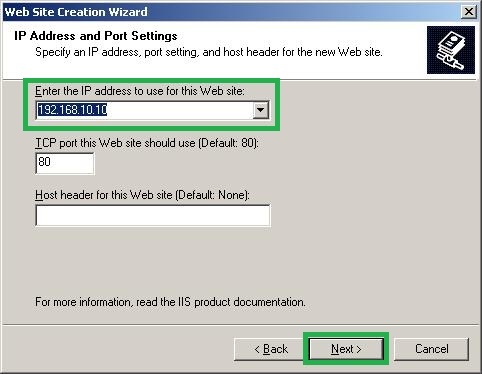 Open Internet Information Services(IIS) Manager. 9. Right-Click the site you just created, and then click Properties. 10. 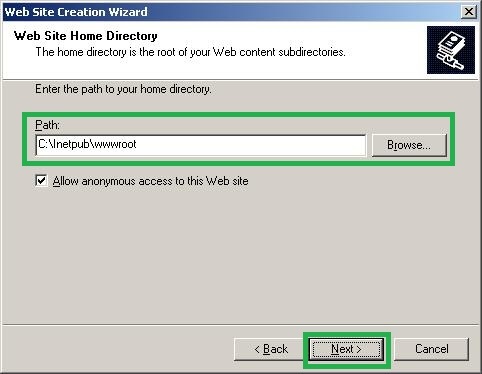 Click the Home Directory tab and select A redirection to a URL, and then type https://mail.singholding.com/owa. 11. Click Apply and OK.
12. 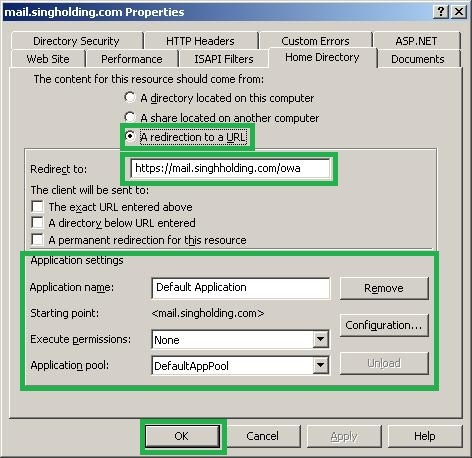 We can now type mail.singholding.com in a Web browser and automatically be redirected to https://mail.singhholding.com/owa. 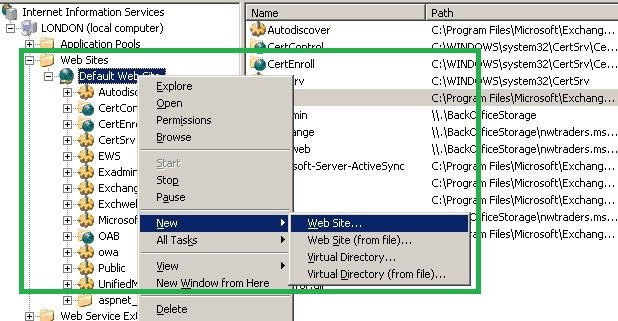 In this article, I showed you Redirecting HTTP request to SSL request in Exchange Server 2007. And this also works in Exchange Server 2003.For this you have to simply change to /owa to /exchange.